Click here to visit the VO5 facebook and like them. Then at noon – eastern time/ 9am – pacific time, fill out the form on the “Free VO5” tab. 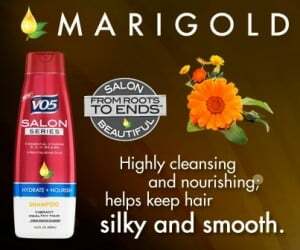 Every day through January 22nd, they’ll be giving the first 100 people to do so a coupon good for a free VO5 Salon Series shampoo or conditioner. I got a error message then when I refilled out the form and submitted it, it said Sorry! Only one entry is allowed. Multiple submissions are disabled for this form.